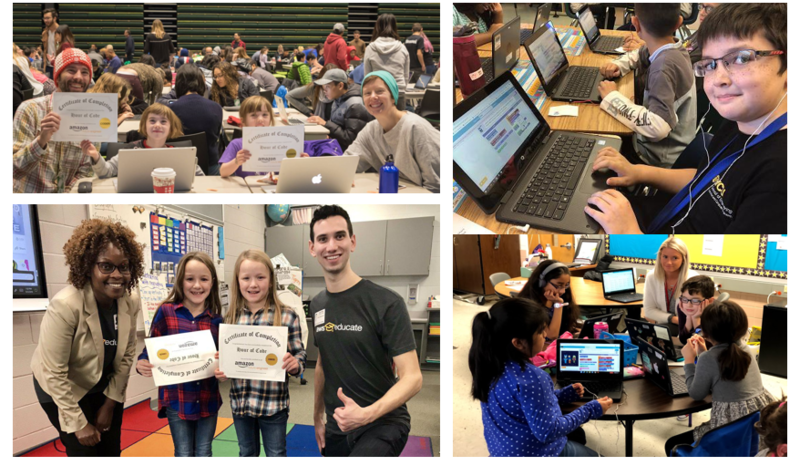 From Cape Town, South Africa to Herndon, Virginia, Amazonians hosted over 140 events across the globe with over 1,760 employees volunteering their time to teach an Hour of Code to over 28,000 students from kindergarten to 12th grade. 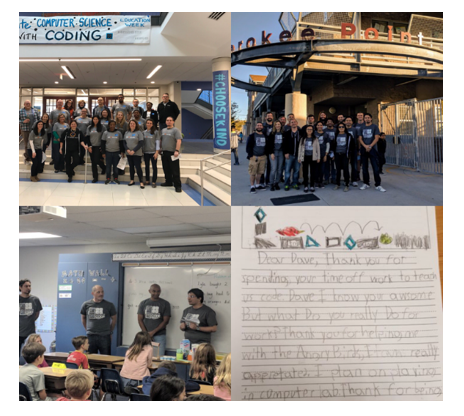 Employees across Amazon volunteered for Hour of Code to help inspire the workforce of tomorrow. 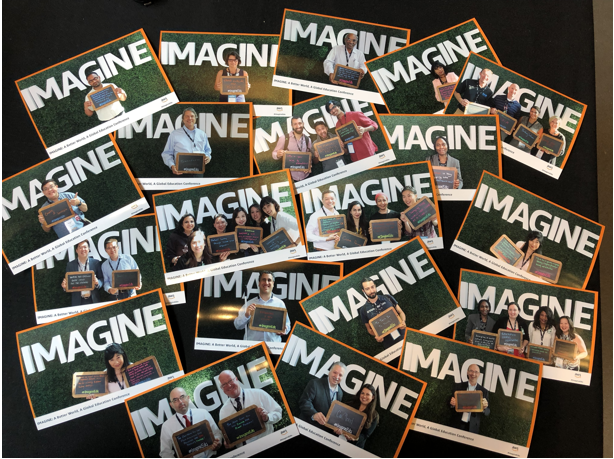 Timed with the 2018 back-to-school season, nearly 600 students, educators, university presidents, college administrators, superintendents, and business leaders from 14 different countries met in Seattle, Washington, to discuss how the cloud can address challenges and opportunities facing education. The conference revolved around three core themes: innovation and transformation, the role of machine learning in education, and building the workforce of tomorrow. Brushed-up coding skills. A first encounter with computer science. A lesson in persistence. This year’s installment of Hour of Code was another success for Computer Science Education Week and Code.org – and for the future of women and underrepresented minorities in technology. 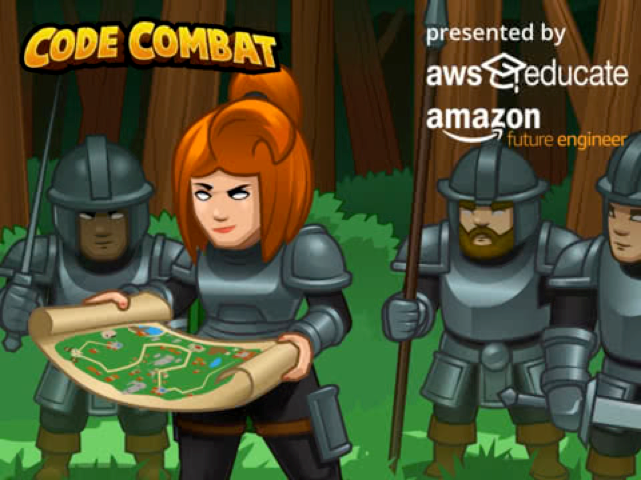 As part of Amazon’s recently announced $10M grant to support Code.org, AWS Educate and Amazon Future Engineers have teamed with CodeCombat to create a new game that embeds Amazon DynamoDB that will be offered for free this year on Code.org during the Hour of Code – Game Development with DynamoDB. 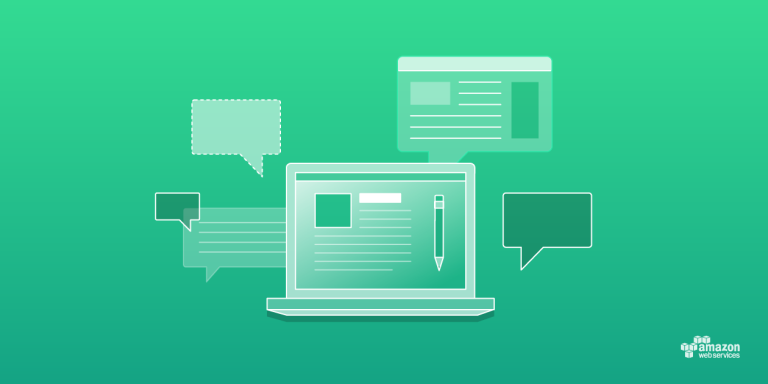 In this game, Amazon DynamoDB allows students to build code that records and displays their game scores.